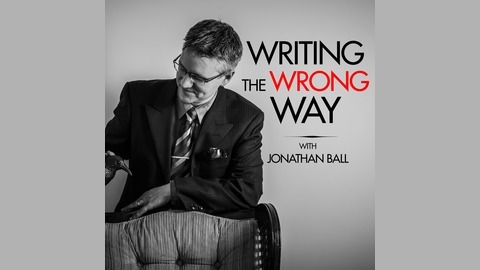 Writing the Wrong Way is the perfect podcast for serious writers who want to stand out in a crowded industry by becoming more productive while taking more artistic risks. 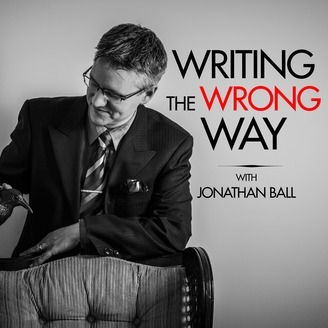 Jonathan Ball is an award-winning author of dark, experimental artworks. He holds a PhD in creative writing and uses an analytical approach to show serious writers new ways to write, edit, and work so they can create innovative art that stands taller than the crowd.